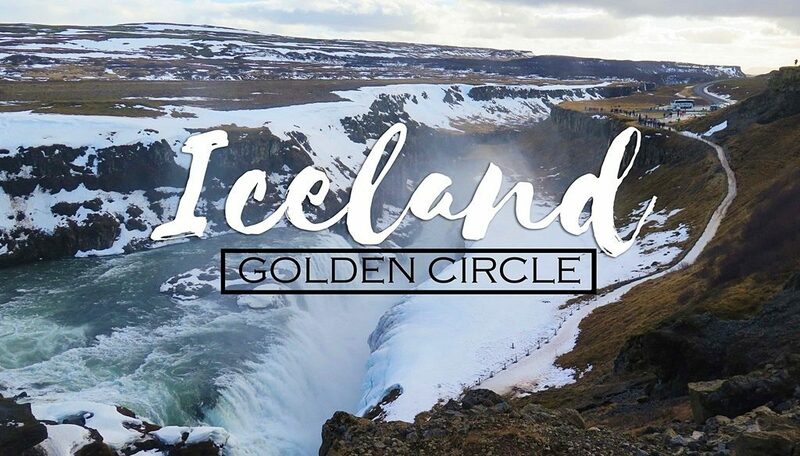 Taking the Golden Circle Tour is a must in Iceland. 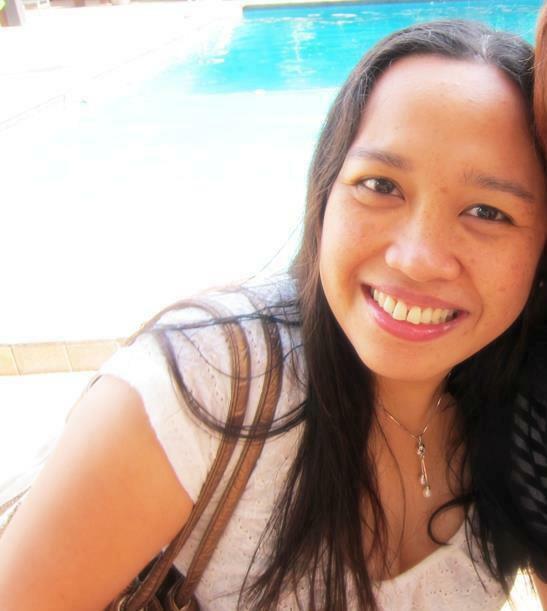 My friend and fellow travel blogger Kenneth Surat tells you why in this guest post. 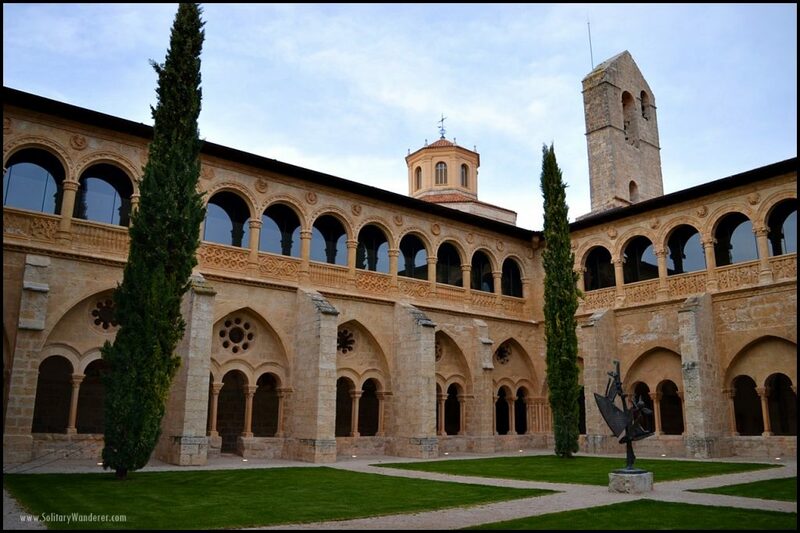 Want to know what it’s like to stay in a convent, monastery, or a palace turned into hotels? 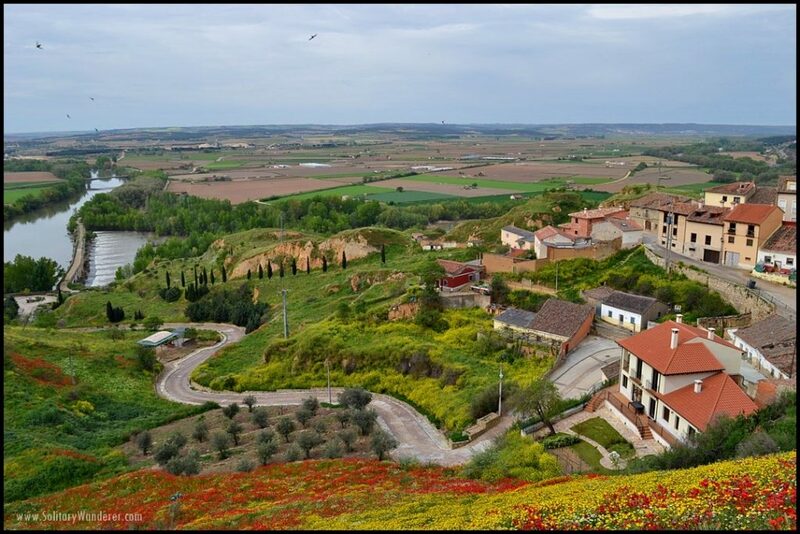 Visit Castilla y Leon in Spain. 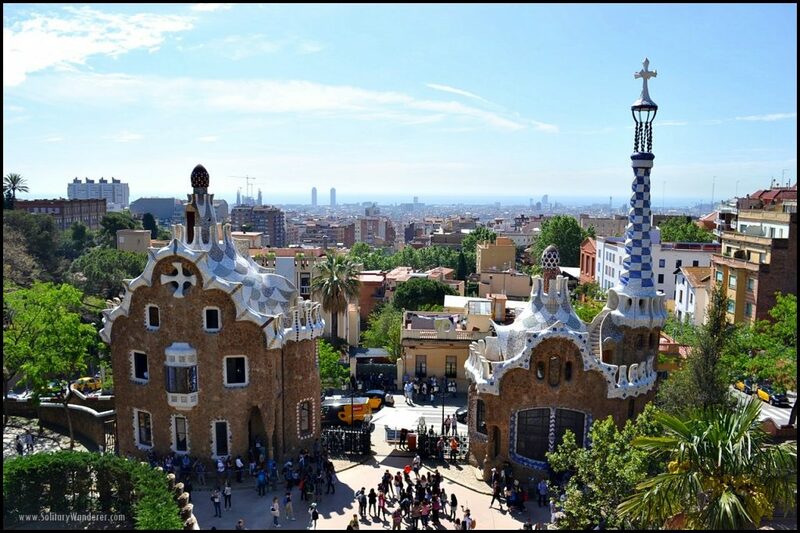 Park Guell is one of Antoni Gaudi’s masterpieces, a top tourist attraction in Barcelona, and definitely one of the world’s most beautiful public parks. 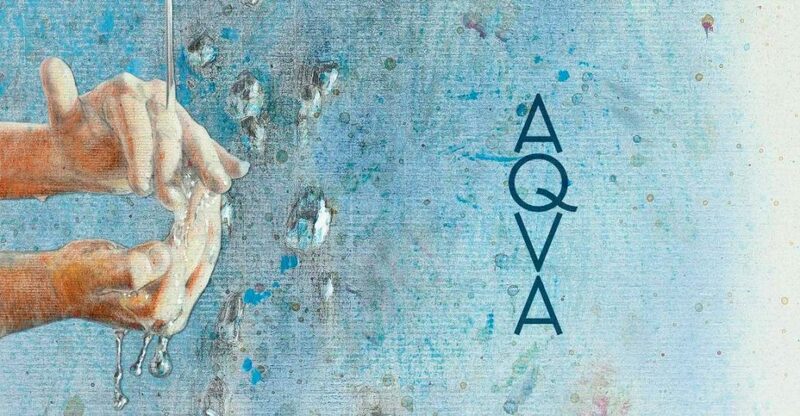 AQVA, Las Edades del Hombre’s 21st exhibition of Castilla y Leon’s religious art and heritage, is in the town of Toro in Zamora, Spain. Catch it until November 2016. 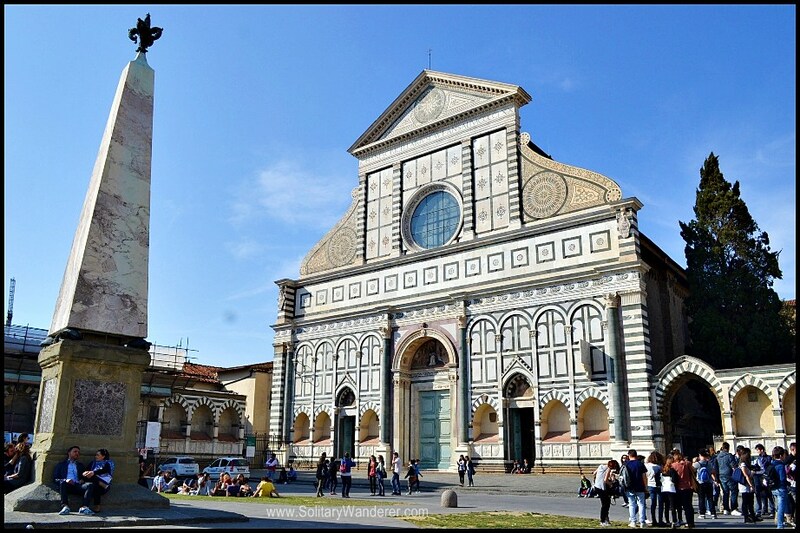 There are over 1,000 UNESCO World Heritage Sites worldwide, with the highest number in Italy. 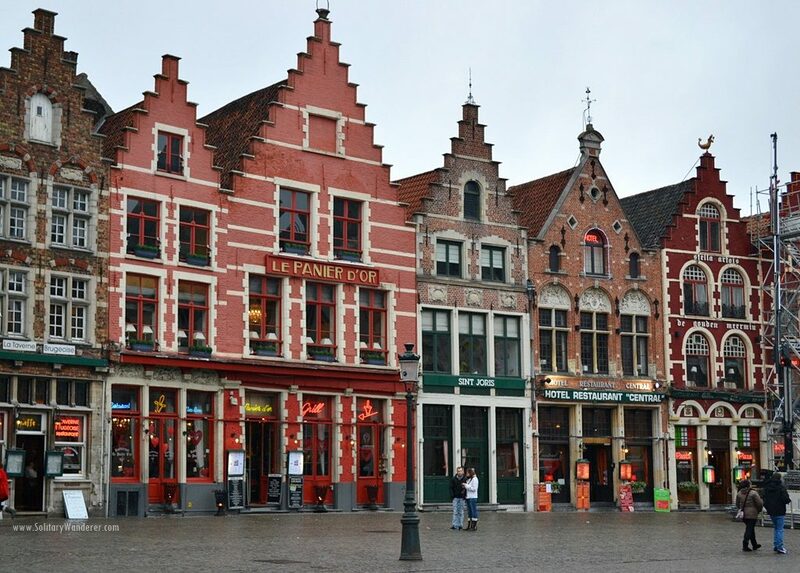 Take a look at these 23 sites in Europe recommended by travelers. Did you know that tapas can be more than just ham and bread? 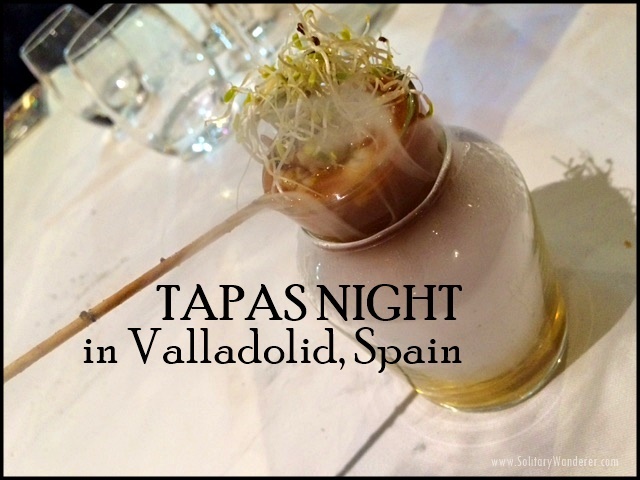 Here are some unique dishes from our tapas night in Valladolid. The region of Castilla y Leon in Spain is called the Land of Castles. However, there are loads more there to see. Find out what you can do in 5 days in CYL. 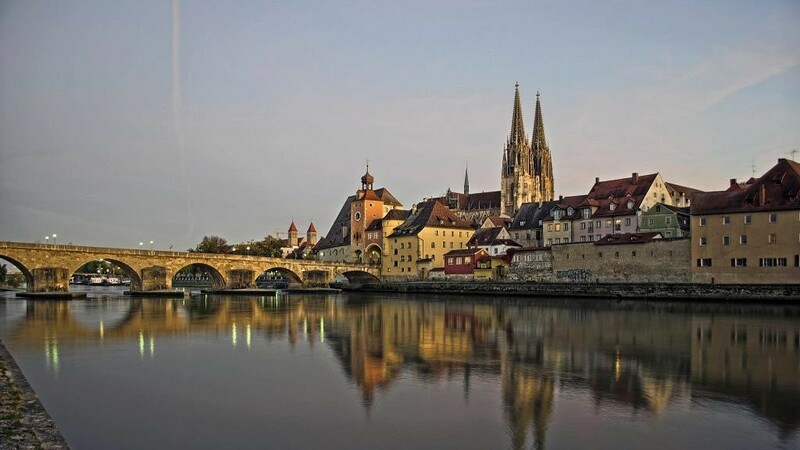 In this guest post about Germany, read traveler Kathrin Hälbich’s recommendations on what to see and do in Regensburg, a city she knows well. 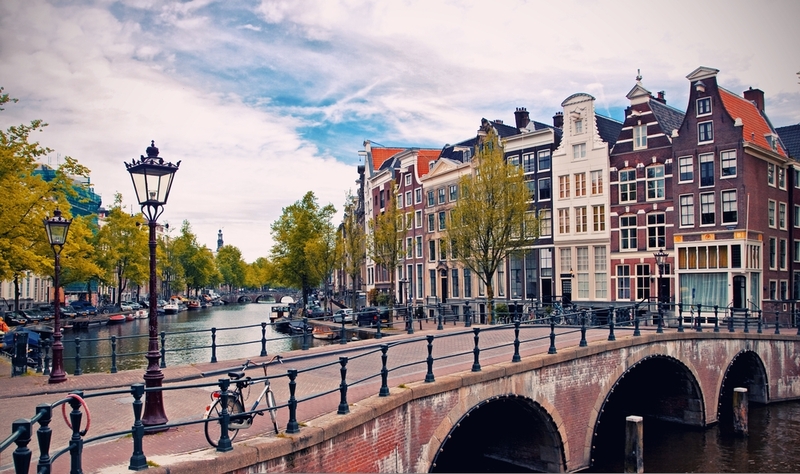 If you’re an art lover, you should definitely visit Amsterdam. You can find here a lot of art collections from Rembrandt and Van Gogh, to Vermeer and Chagall, among other masters. 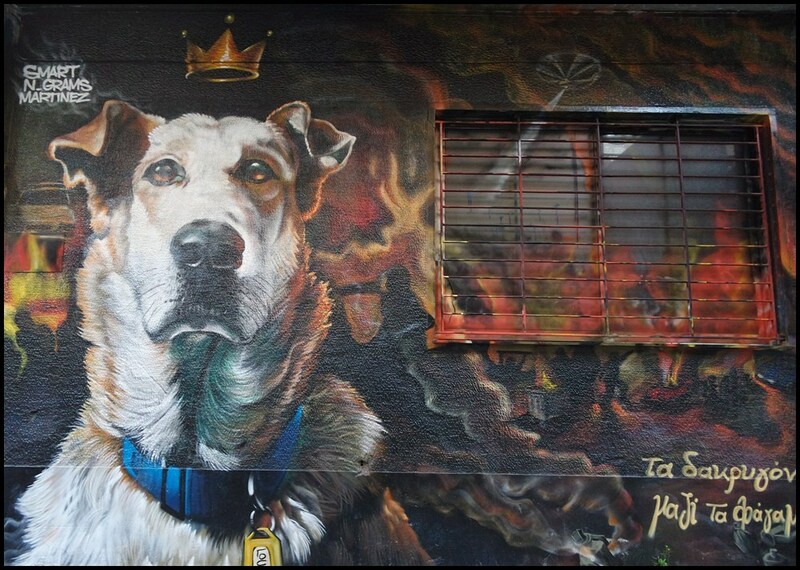 Street art is gaining attention worldwide, especially for travelers who are into urban culture. Here are 21 best cities for street art in Europe, as recommended by travelers. 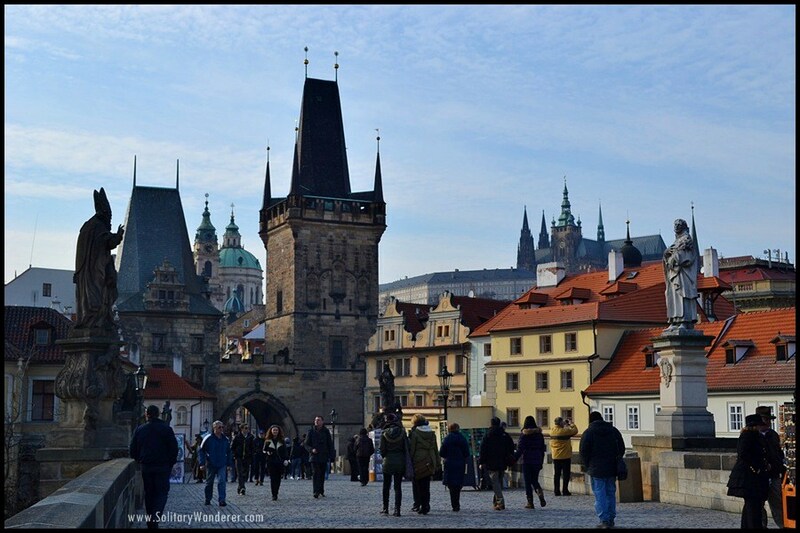 If you’re visiting Prague soon, make sure to check out these unique sights and statues that this historic city has to offer. From wondrous art and delicious food to very picturesque surroundings, there’s a hundred and one reasons to visit Tuscany. 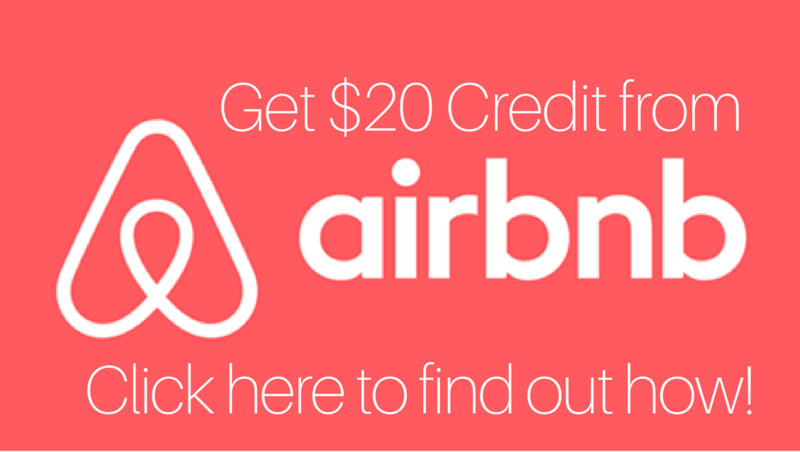 Here’s why you should go there!